We are here to help you get back to doing all the things you have been missing. Physical Therapy Services is an outpatient physical therapy company that is committed to providing patients with the highest quality healthcare. 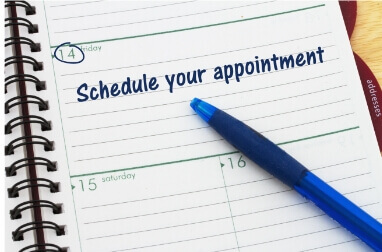 We have three convenient locations in Hernando and Sumter counties to better serve our patients. Our therapists have more than 60 years of combined experience and have extensive training in all outpatient orthopedic injuries and surgeries. Our Mission is to rehabilitate our patients to their maximum potential in the shortest time practical. At Physical Therapy Services, we focus on individual patient care. Our staff insists that all patients are treated with direct, personal care that is administered by a licensed therapist only. We focus on improving your abilities with everyday activities. Our goal is to help you return to an active lifestyle. I was totally impressed with the expertise and care given to me. They answered all of my questions and doubts. They took care of my hurts and aches like I was their only patient. What a good feeling to someone my age. …I just wanted to take the time to say thank you very much. Thank you for making my wife walk again. God bless your office and your practice! I was treated with respect; my requests for copies of records were fulfilled promptly and without controversy. Everyone was polite and concerned about my welfare. Thank you for a very positive experience. In the past 8 years I’ve had therapy for two knee replacements, my back, and my hands. The staff of physical therapy services is fantastic! Thank you! Thank You to everyone at the Brooksville office!!! Kim and Kirsten, thank you for getting my Dad back on his feet! We are blessed to have found you all and will send everyone we know your way! WE FOCUS ON YOUR RECOVERY, SO THAT YOU CAN GET BACK TO THE THINGS YOU LOVE. Manual therapy can help end your suffering from a wide range of conditions and issues. 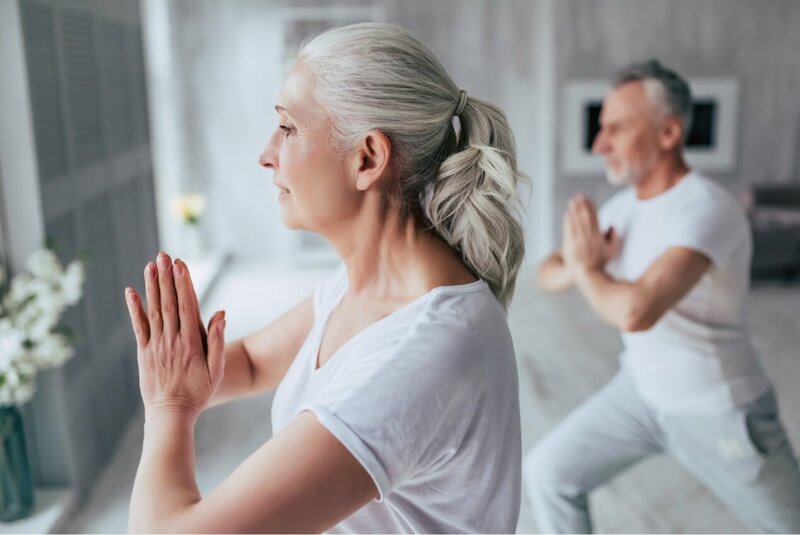 When a problem leads to difficulty walking, trouble with balance, unsteadiness on your feet, and even dizziness and lightheadedness, consider balance training. Daily exercise is very beneficial in helping you reach your functional goals and returning to your normal daily activities. 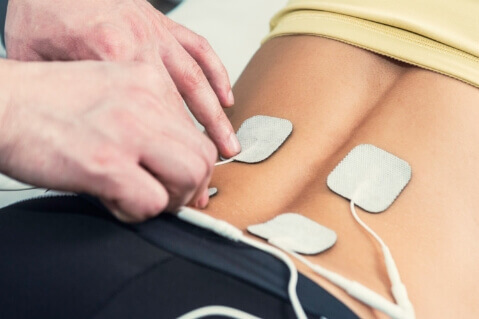 We offer many pain relieving modalities at Physical Therapy Services. 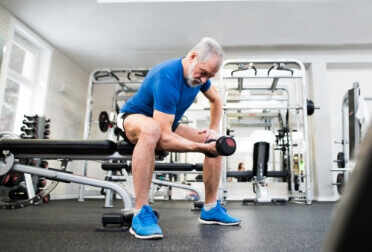 Therapeutic Exercise can restore your strength, endurance, flexibility and stability if you have been injured, are in pain, or have experienced illness. Did you hope it would go away on its own, but it’s still there? Are you having more and more difficulty with standing and walking activities? If you answered “Yes” to any of these questions, call us and make an appointment to see one of our qualified Physical Therapists. We will interview you, evaluate your problem, layout the customized plan for you, and work with you personally.